•	As you already know that if you take out a small weapon, you will be able to run faster in the game. But what you don’t know is that you can run even faster. Yes! You can do that if you put away your weapon which you can do by pressing the X key. If you do that, you will be able to run six percent faster. •	There is a trick that many of the players don’t know about and it is simply awesome. It is about reducing the noise you make while running around. What you need to do is to take off your shoes when you are in the pre-game. This will help you a lot. If you run barefoot in the game, you will make be running at the same speed as you do with shoes on but the noise that you make with the shoes will be lesser. This means you will not easily alert enemies. 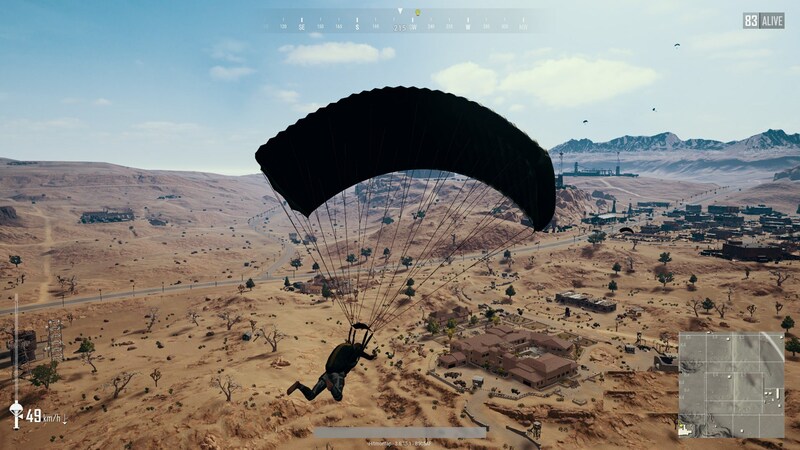 •	One thing that you should keep in mind regarding the location of landing is that you should go for the small clusters of buildings in the big towns that are at the edge of the parachuting range. You will find fewer enemies and more loot there. 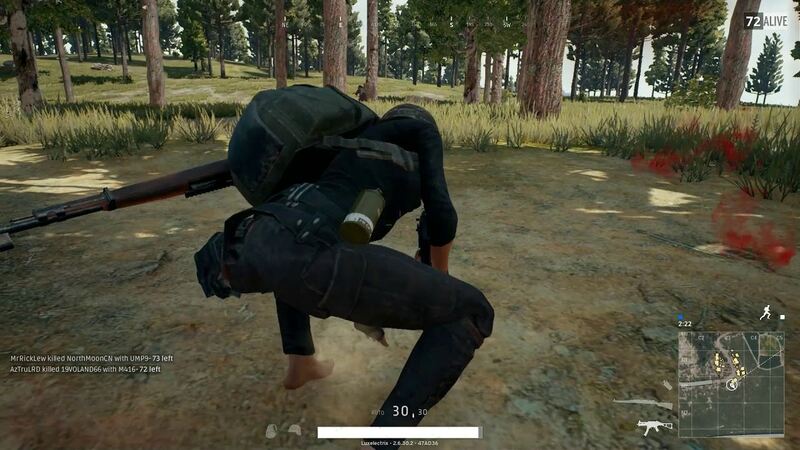 •	The most important things that you should gather as soon as you land include an Assault Rifle as you need to defend yourself, then you should get backpack as you will soon run out of space if you don’t, then take armor and helmet to get extra defense and then some healing items and boosters to make sure you get your health back after a combat. 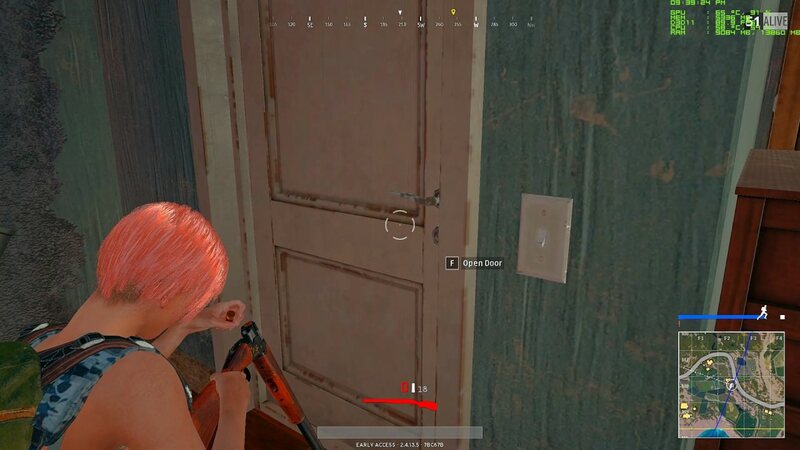 •	Whenever you are going for a loot inside the building make sure to keep in mind that the buildings with doors already open will have a higher chance of being already looted as the doors are closed when the game starts. Also if you don’t want enemies to find your tracks, close the doors behind you whenever you enter a building or get out of it. •	There is a rush of anxiety in every player when they get an enemy downed. That anxiety is to kill that downed person as soon as possible that is where they usually make mistakes. 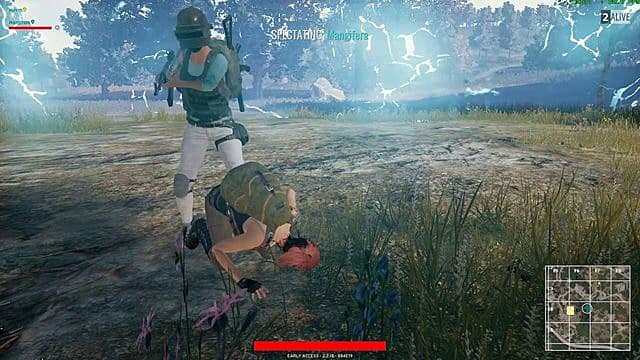 Whenever you get an enemy downed, look around you to make sure there are no other enemies nearby or they will kill you when you are killing the downed enemy. Don’t be concerned about the downed enemy, he will not get up unless his friends come to the rescue. These are some of the tricks that will help you get better in the game. Just make sure to keep everything in mind as these small things will help you a lot.